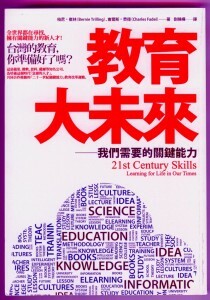 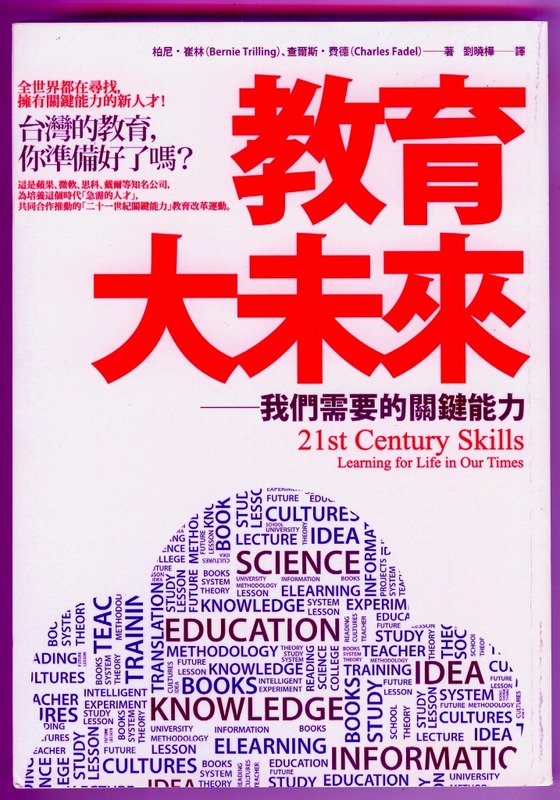 We are very pleased to announce that, due to growing global recognition of the importance of skills, our best-selling “21st Century Skills” is now available in both classical (Taiwan, white cover; ISBN ：9789866702969) and simplified mandarin Chinese (red cover; ISBN: 9787806887165; Title: 21世纪技能-为我们所生存的时代而学习 ) editions! 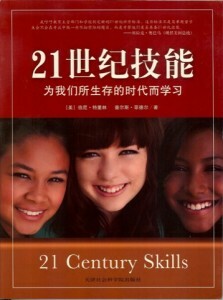 stay tuned for Korean and Russian versions soon. 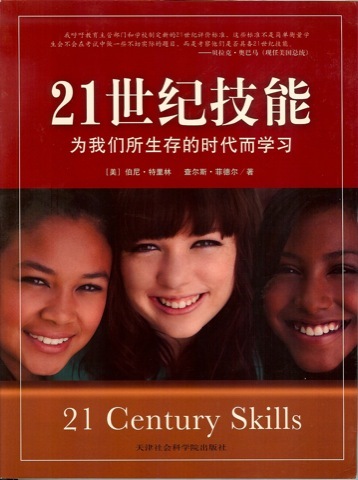 Let us know if you need help procuring any version, or if you are interested in other languages. 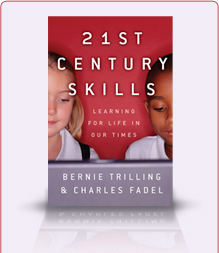 And the enhanced ebook version for iPad and Kindle is out too!